Exterior painting and decorating services can bring a fresh look to your home and protect against weathering. We only use the highest quality exterior masonry paint on our jobs, keeping your walls looking their best for longer and also making sure the protection has the longest lifespan possible. We pay meticulous attention to detail to ensure the most professional finish to the job. 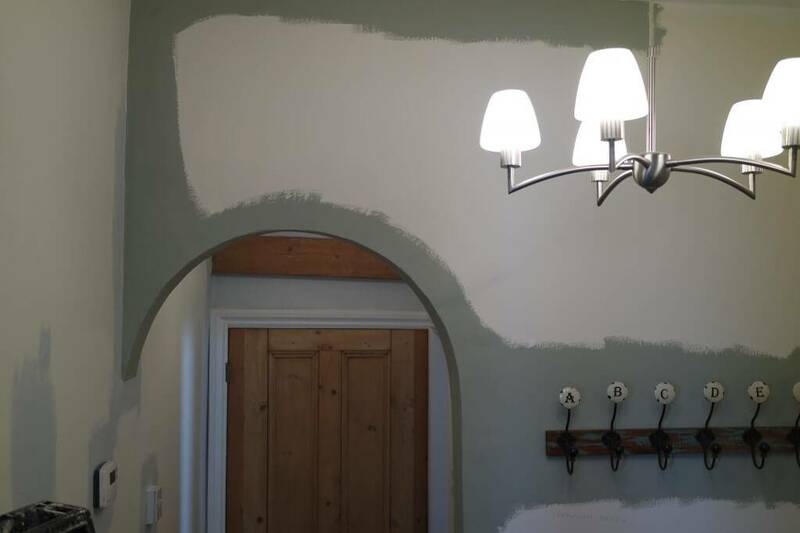 If you have a specific or unusual colour in mind it is not a problem for us to colour match the paint and have it mixed to the exact shade of your specification. 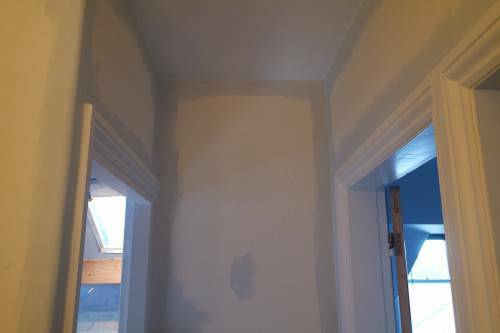 Our painting and decorating department work to the highest level of quality and care in your home. Call our office and one of our Decorators will deliver colour charts for you free of charge. Call our team of painters and decorators and we will deliver colour charts for you free of charge with a free estimate of any work you require. We work with high quality paint and papers but can tailor your needs to a budget. We cover Skipton, Ilkley, Harrogate, Settle, The Dales and everywhere in-between. With experience working safely at heights, accessing any part of your property will not be a problem for your painting and decorating needs. Re-applying paint to woodwork is essential for the life span of any window, door, facia board, soffit, gate, fence or garage. We specialise in this area and bring fresh life to old and weathered woodwork and make it look like new again. 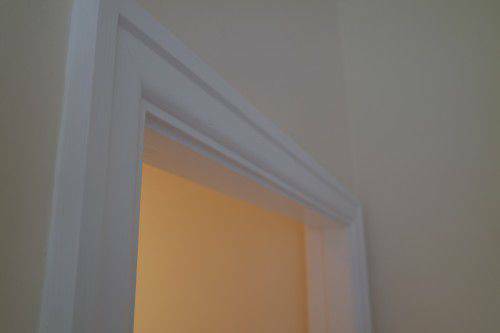 We prime and then multiple coat gloss well prepared wood or metal surfaces to your request. With your choice of colour and texture we can change the old back to new. To maintain the originality of a wooden feature we use highly protective wood preservers on treated, varnished or stained woods which act as the best repellant against water damage. 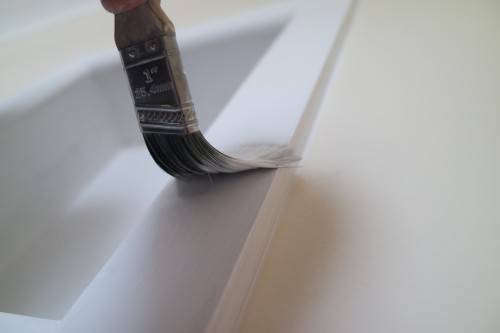 We specialise in a high quality finish to all our work from hanging lining paper to feature walls. 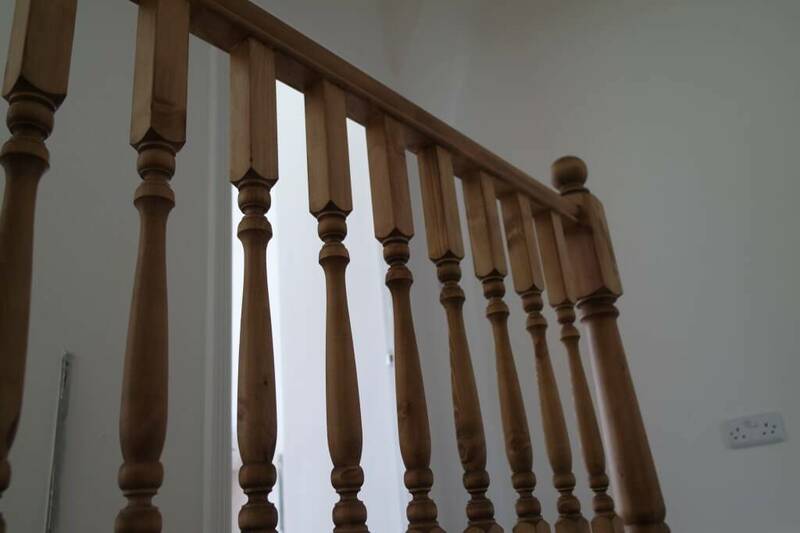 Time and care is put into the preparation of all the painting and decorating that we do to ensure the finest result. We specialise in working with high quality paints such as Farrow and Ball, Tikkurilla, Fired Earth, Little Greene Paint Company and Annie Slone chalk paint. 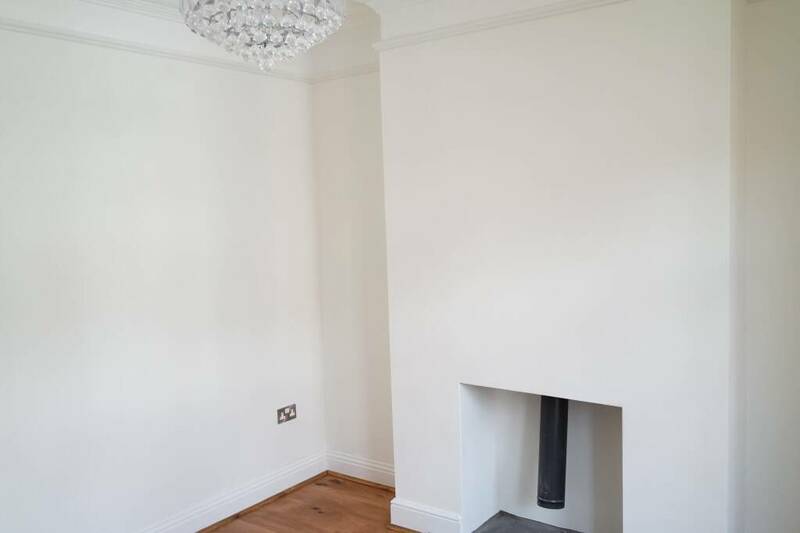 When carrying out any painting and decorating work to your home or property we make sure to sheet up and cause as little disruption to the customer as humanly possible. 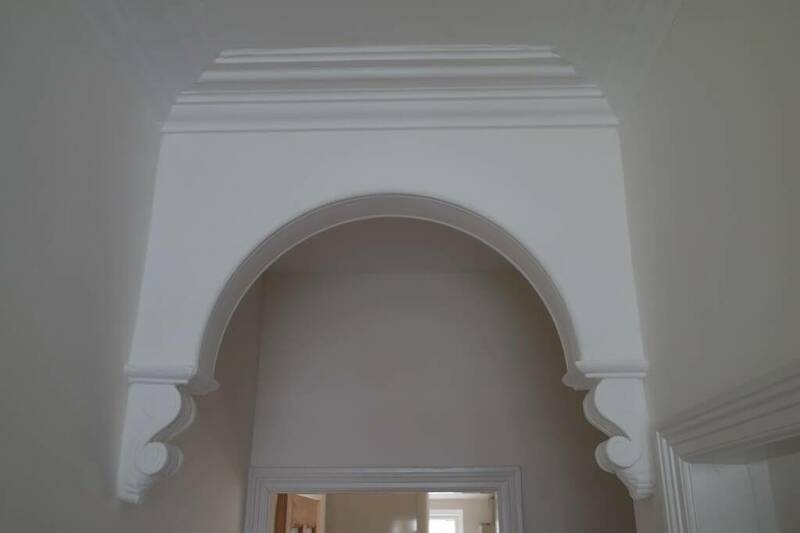 Please take a look through our recent work page to see some of the projects we have worked on regarding painting and decorating. 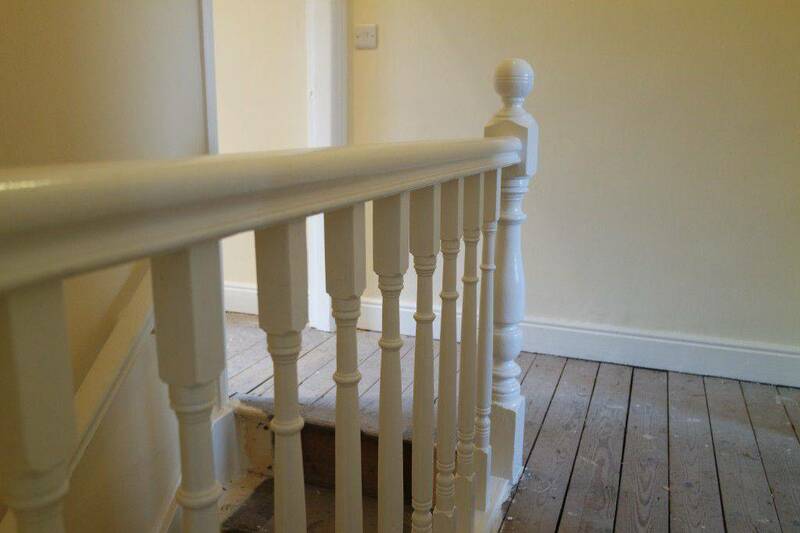 TF Building and Renovations is a Skipton based painting and decorating company serving the surrounding area. Contact us on 01756 798751 or 07985711011 for a free estimate. We are fully insured, giving you piece of mind that your painting and decorating work is safe in our hands.